Only around one in every 100 cars used by the Department for Transport is environmentally friendly. 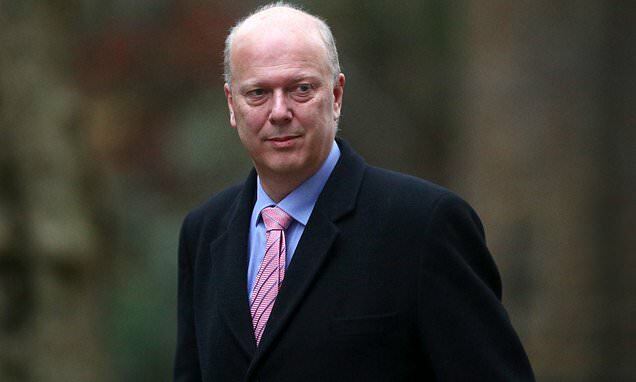 The statistic immediately brought accusations of hypocrisy against Transport Secretary Chris Grayling, who has called on drivers to switch to greener vehicles such as ‘plug-in’ hybrids or electric cars. Despite the department’s Road to Zero strategy stating that a half of new cars should be ultra-low emission by 2030, it has clearly failed to take the lead. Figures released in answer to a parliamentary question show the DfT appears reluctant to use Ultra Low Emission Vehicles – or ULEVs – despite trying to persuade the public to use them by offering tax breaks to buyers. Out of its fleet of 1,830 cars, just 21 are classed as ULEVs. And none of the 1,706 cars used by the Driver Vehicle and Standards Agency and the Maritime and Coastguard Agency is ultra-low emission.